I'm happy to say I've never had a disappointing month, since being subscribed to Ipsy. Each month, I look forward to the day that my pink parcel arrives and I get to explore new and exciting goodies! 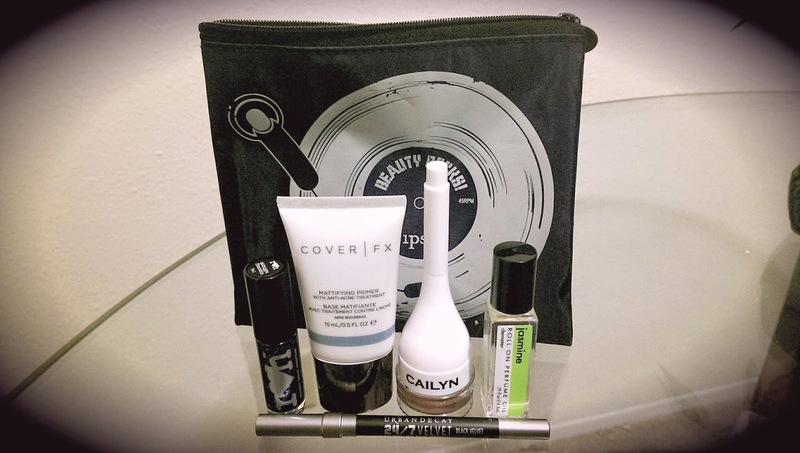 This month's Ipsy glam bag was filled with a few brands I'm unfamiliar with. The brands include Urban Decay, Cover FX, Cailyn, Demeter Fragrance and Rainbow Honey. The bag itself is probably my least favorite Ipsy bag since I first subscribed. It contains a print of a record player with the slogan "Beauty Rocks!" and the Ipsy logo. I feel like Ipsy could've gone a lot more creative with the design, but instead chose something more plain. I like the rocker theme, but I probably won't be using the bag as much as my other glam bags. 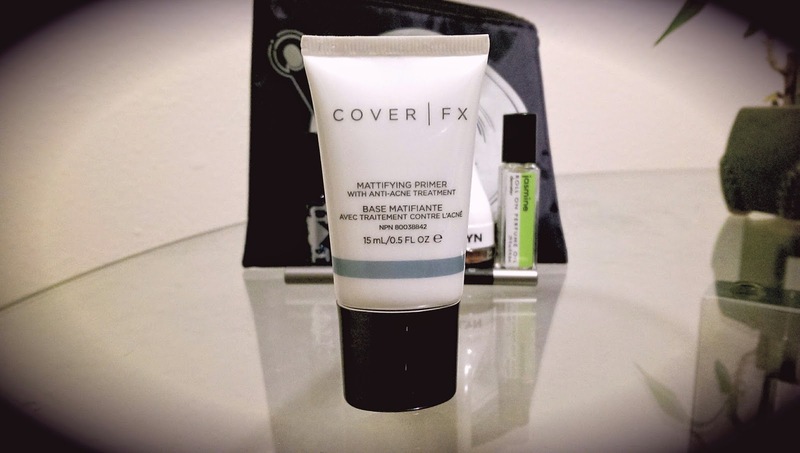 The first product is a mattifying primer by Cover FX. I already have several primers, but I'm eager to try this one because it claims to have anti-acne treatment. Although I generally have oily skin, lately I've been having dryness around my nose and other spots around my t-zone, therefore I should probably stay away from anything too matte. This primer might be perfect for summer, when I'll require a primer that gets rid of too much shine. The next product is a tinted lip balm by Cailyn in the color 12 apple pink. 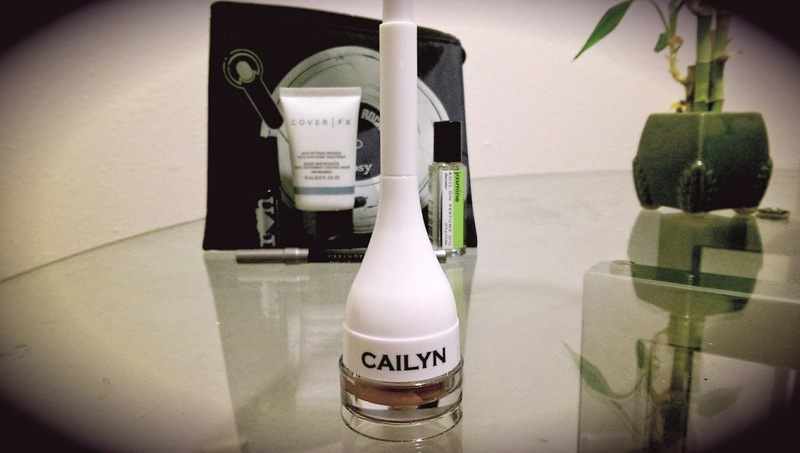 The top of the product is a brush to apply the balm and the bottom part is the pot that contains the tinted balm. The product is moderately pigmented and is a rosy pinkish color. I'll probably being skipping out on the brush and using my finger to apply it, but it's an interesting addition. 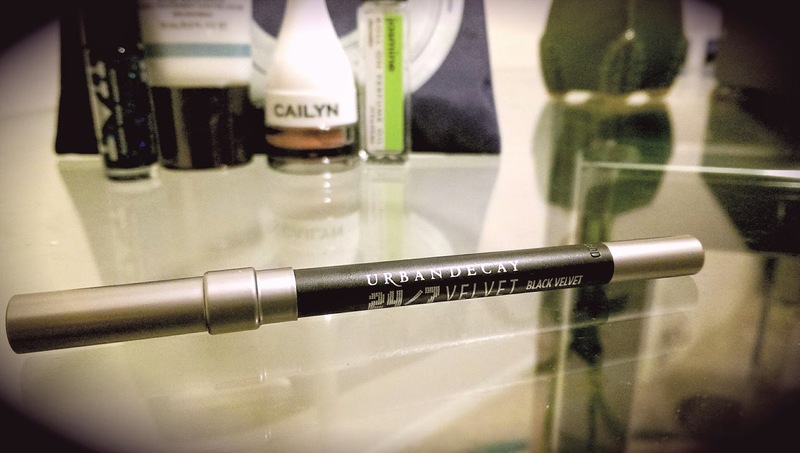 My favorite product for this month's bag is the Urban Decay 24/7 Velvet glide-on eye pencil in the color black velvet. With this eye pencil, you're able to blend it out or use it as a regular eyeliner. I made sure it was smudge-proof by swatching it and it seems quite dependable, in terms of smudging. 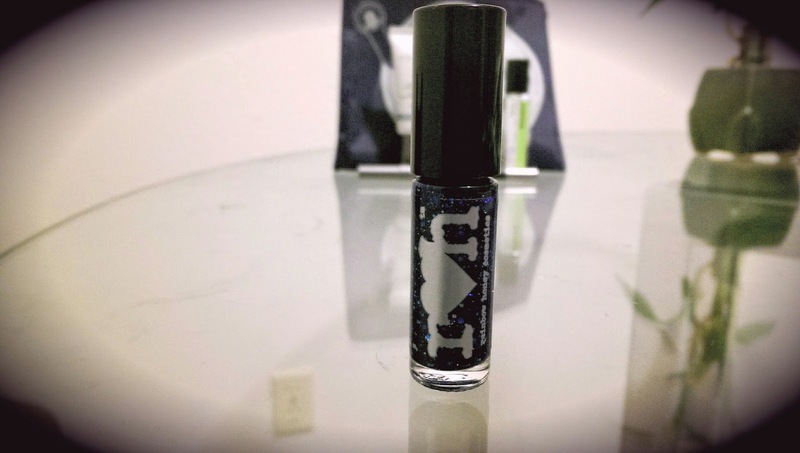 This product is a nail polish by Rainbow Honey Cosmetics in the color midnight fountain. It's a very pretty bright blue color with sparkles. Unfortunately, I don't wear sparkly nail polish too often, but maybe I'll give it a try for some glamorous occasion. 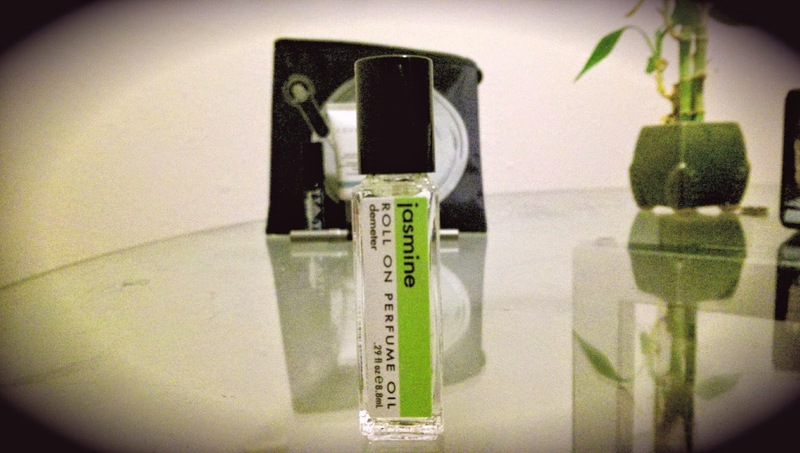 The last product is a roll on perfume oil by Demeter in the scent jasmine. When I first smelled it, I was a little disappointed that it was a flowery scent because I'm not too fond of flowery smells, in terms of perfumes, but the smell gradually grew on me. 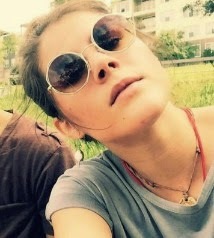 It's fresh, but not too overwhelming and it's perfect for springtime. Roll on perfumes last a while, even in small packaging and I'm eager to travel with it because of it's dainty size. This month's bag wasn't as impressive as previous months. The products seem fine, but nothing really stood out. The bag itself was also unimpressive. I'll always be an Ipsy fan and I hope future months will be better. I'll definitely get some use out of these products, but they just weren't all that I hoped for and more!